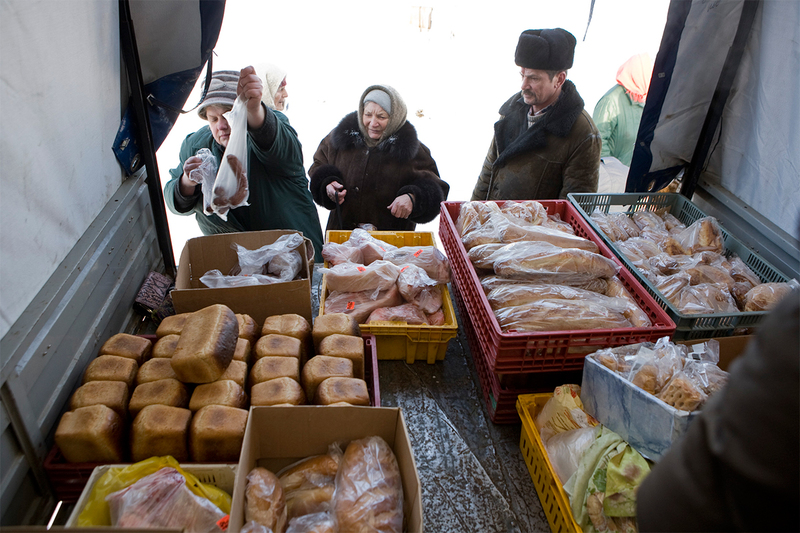 Pensioner Victor Matveev rides in a cart to the nearest town for bread. The “meals on wheels” service has not come for 2 weeks because of large snow drifts. 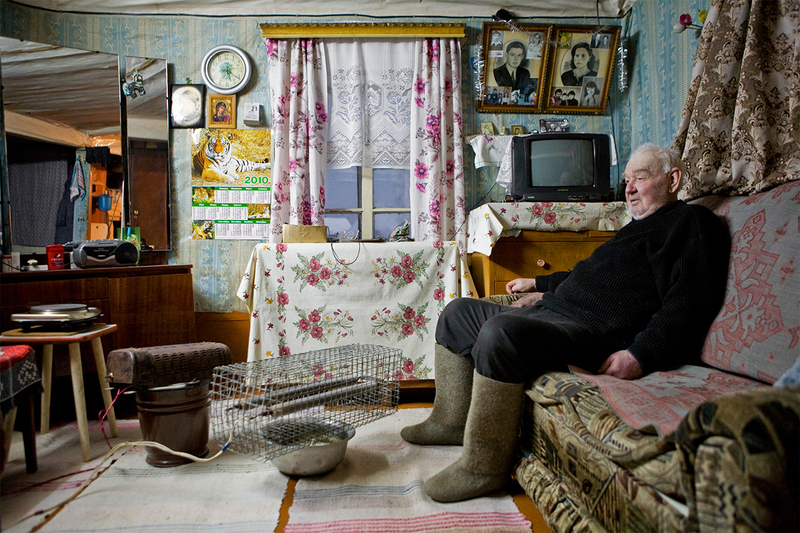 Photo story of life in a village between Moscow and St. Petersburg. 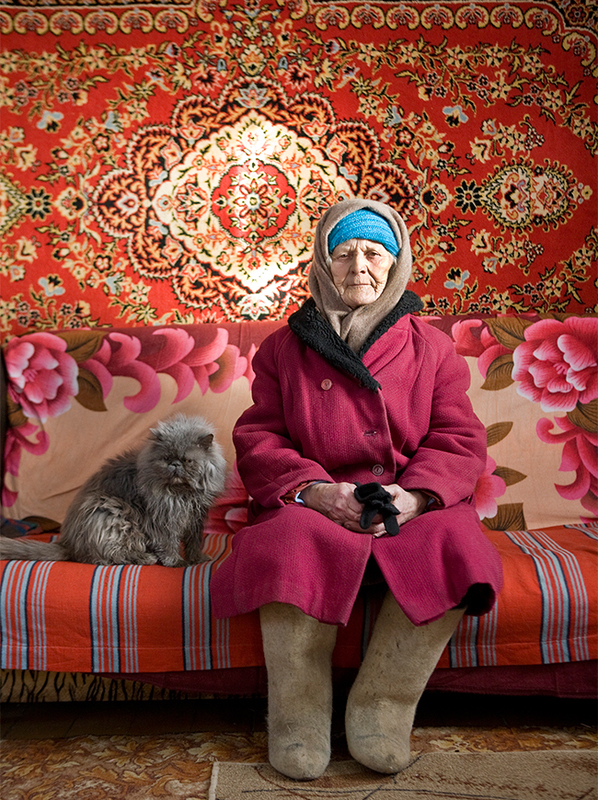 Born in the GDR, photographer Frank Herfort has always been captivated by Russia and its people. 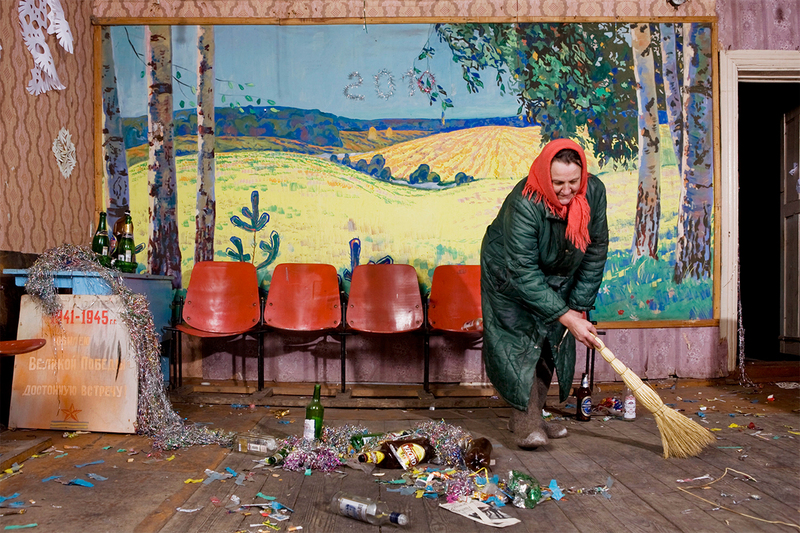 He traveled 4 years across Russia, capturing some unobvious moments of everyday life. 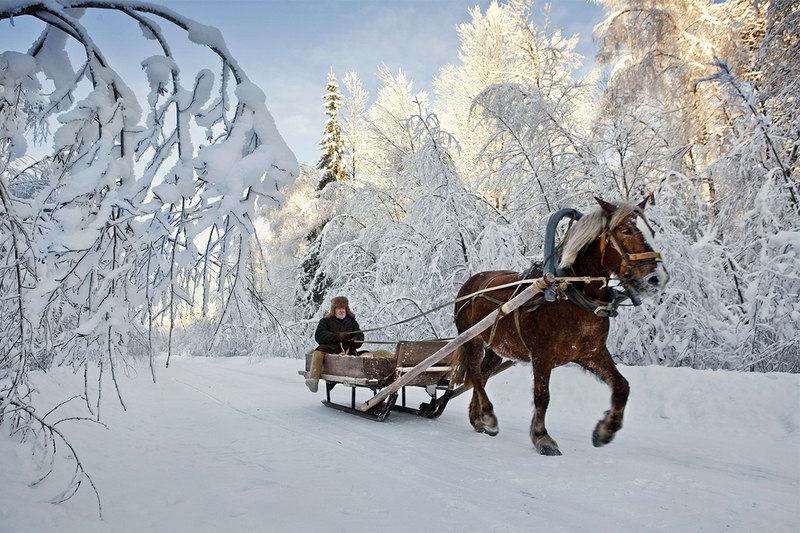 Budushee (“Future” in Russian) is a village situated halfway between Moscow and St. Petersburg. However, life here seems stuck in the past. In good weather, food arrives by car, so the choice is not large. Elena is a local paramedic. 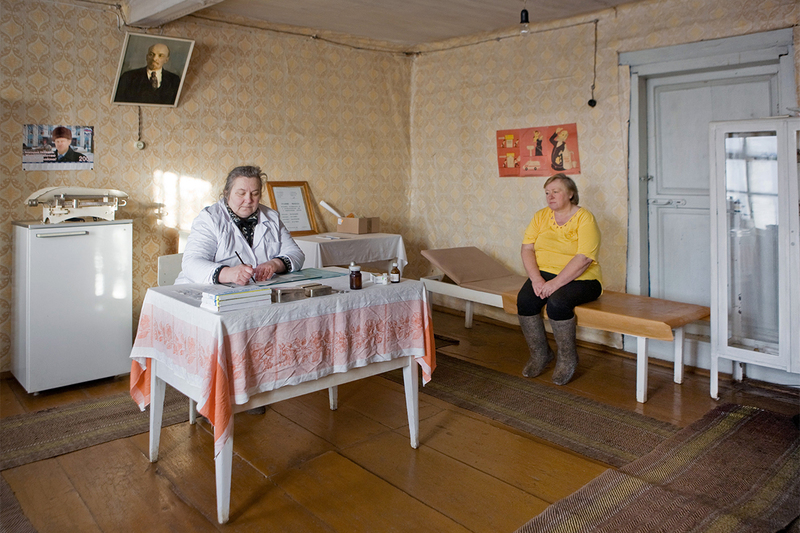 She does not have higher education and is the only medical worker in the village. On her desk are three packs of drugs, a few bandages and papers. Everything is clean, but there is no equipment. There isn’t even a drip stand. In winter inhabitants of the village make a hole in the ice and wash their linen in the icy water. Locals fetch water from a well for their daily needs. 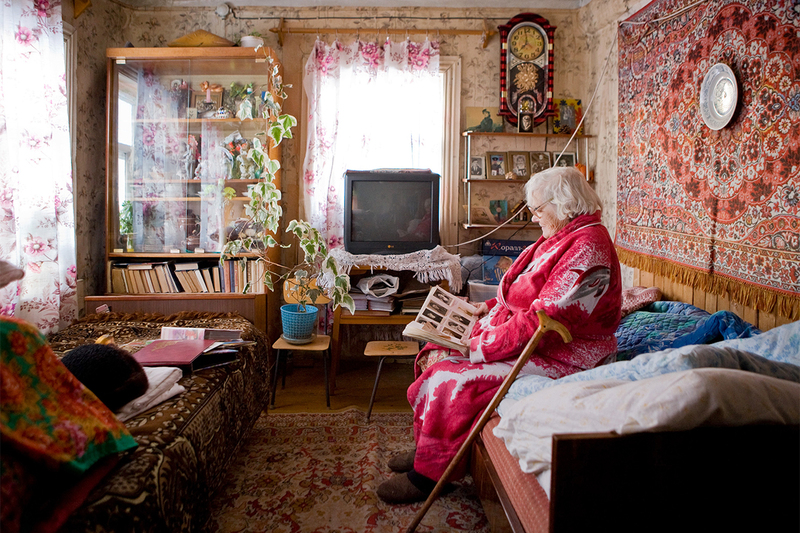 Budushee’s problems are also Russia’s – mortality is outpacing fertility. 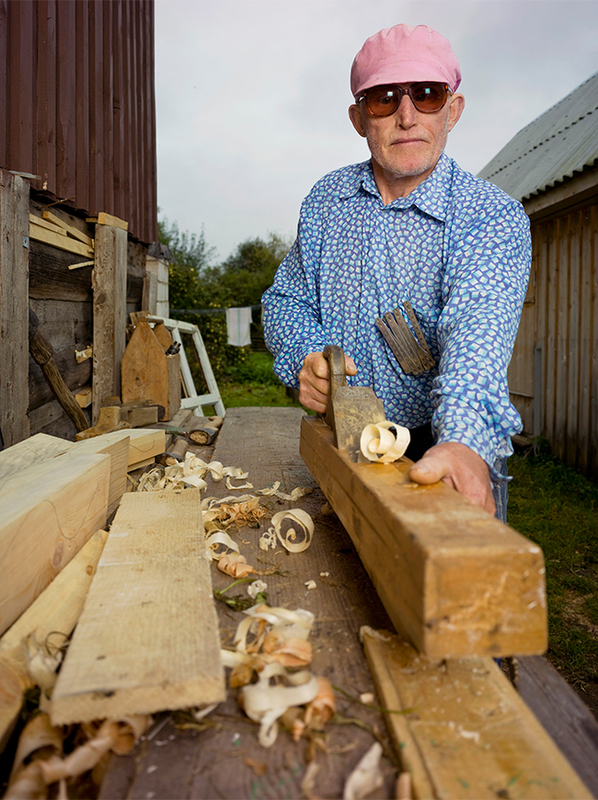 There were 300 inhabitants here in the 1970s, but today only 76 remain. 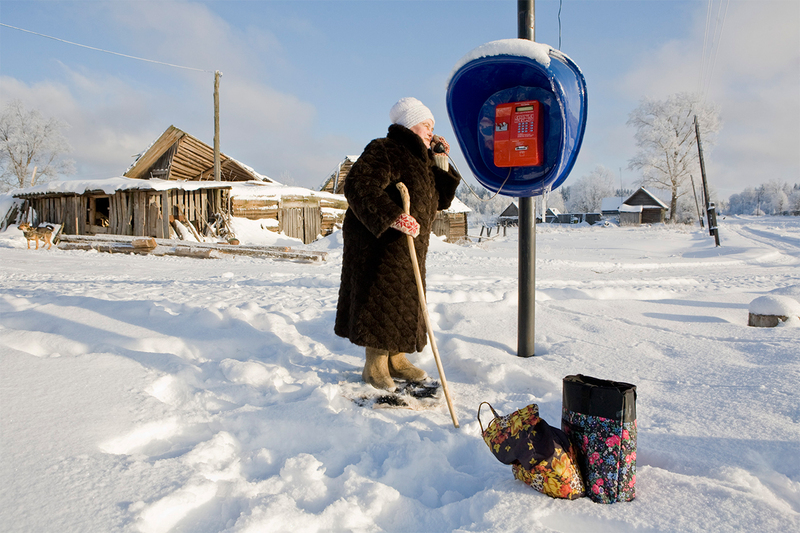 As in many other Russian cities, alcoholism, backwardness, depopulation, and underemployment have impacted village life. It has been 12 years since the most recent wedding celebration. The last time a child was born was two and a half years ago. 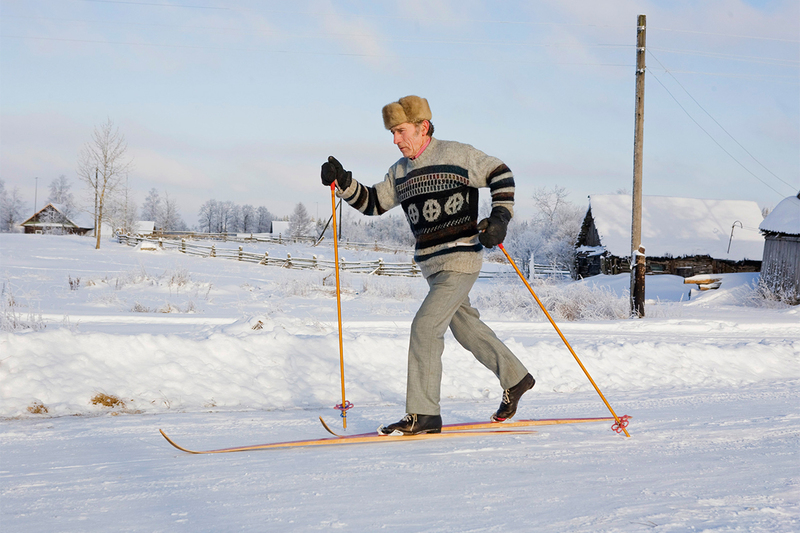 The huge distances between towns and cities, and the poor condition of roads, means that, despite its name, there is no future for this small village caught between Russia’s two capitals.